Forgive me, this review will be quite short. I’ve fallen behind on writing and need to catch up a bit. 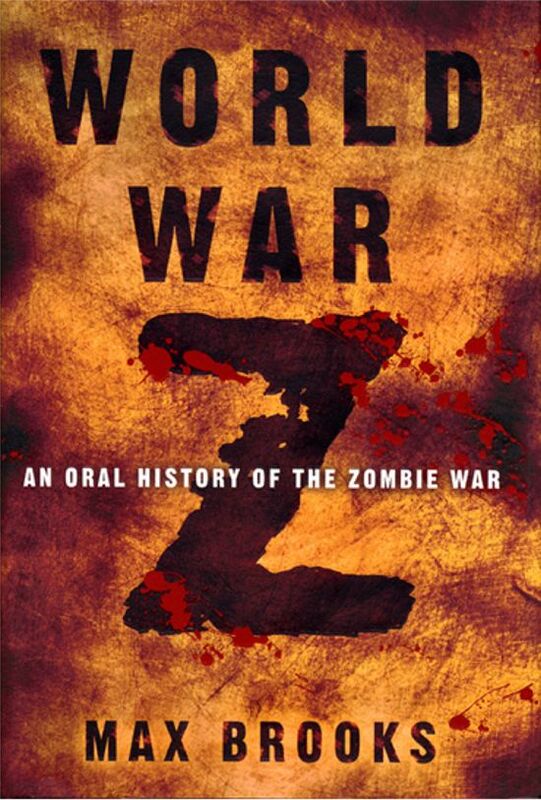 My ninth book was World War Z by Max Brooks. While I do like good science fiction, I haven’t yet been ensnared by the now prolific zombie apocolypse genre. This book, though not a favorite, does make me wonder what I’ve been missing. Brooks does a brilliant job framing this book. It is not a straightforward narrative, but a collection of stories that when pieced together paint a picture of the zombie problem around the world and over the years. The overarching narrator is largely absent, though he appears to ask questions and prod along each sections narrator. SImply put, it’s a collection of interviews, but within each chapter the speaker tends to speak pretty freely and it feels more like short stories than a back and forth conversation. There tons of different narrators, and Brooks’ ability to deftly change voices was very impressive. This isn’t my genre, but he’s a damn good writer and tells a compelling story. And watching various threads connect and move between stories was amazing. Brooks has great skill in construction. This is the sort of book that rewards careful reading, lots of page flipping, and an appreciation for zombie-head bludgeoning. Lastly, I’ll say the dialgue was compelling, the imagery bloody and vivid (as it should be in a zombie book) and I really cared about narrator’s cause by the end of story. Definitely worth reading, especially if you enjoy a good tale about Z’s. This entry was posted in CBR5 and tagged #9, #CBR5. Bookmark the permalink.